If you or someone you love is facing cancer, a second opinion can help you make sure your diagnosis is accurate and that you're aware of every treatment and clinical study available to you. Virginia Mason is here to help: We're home to world-renowned specialists in a wide variety of cancers, from the most common to the most rare. Our experts can evaluate your condition and give you the best opportunity for a healthy outcome. 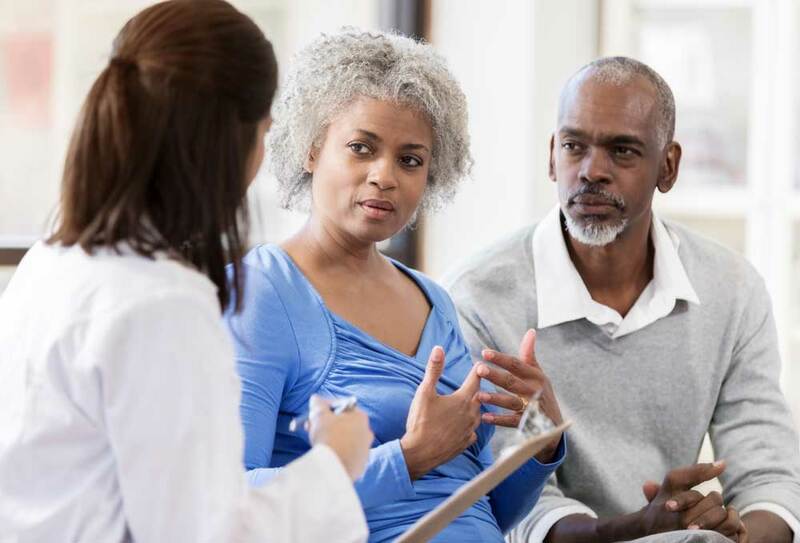 Why are Cancer Second Opinions Important? It offers a clear view of whether their cancer has spread and confirms what stage it is. It helps them learn about every available treatment, including clinical trials of new therapies. It gathers input from specialists — like radiation oncologists, medical oncologists and surgical oncologists — who can look at a patient from every angle to make sure every option is considered. At Virginia Mason, we use the latest technology to evaluate each patient and confirm their diagnosis — or refine it based on what we find. Then our doctors explain their findings in clear terms and discuss which treatments they think are right for you. This outside perspective helps you completely understand your condition — and your options. To learn more about second opinions at Virginia Mason or to make an appointment, contact us at (206) 341-1200.